High Powered Dedicated Servers with 48GB RAM or More! Cheap VPS with good quality and top notch support has gotten harder to find over the years as most companies often sacrifice quality with quantity. Our Windows VPS are deployed to give you the Best VPS Hosting experience in the world. Our cheap vps plans are geared towards providing the most RAM and CPU for your VPS at very affordable never seen prices. These VPS Hosting Plans are for servers in Eastern USA. They have a lot of RAM and CPU allocation as our hardware collocated there are very high in RAM. All of our Cheap VPS Plans are deployed with a control panel that is located in the client area. With this control panel for your Windows VPS, you are able to reboot, shutdown and view your system live with Console/VNC access. Keep your Windows VPS safe behind our Firewall. For more privacy on your vps, encryp your data. We are opened 24/7 365 to serve you. DDos protected VPS with Linux or Windows. Submit a ticket here to our NOC for assistance. Our Dedicated Servers include iDrac or IPMI for Remote KVM over IP access. How long is the setup time? Setup times for Dedicated Servers may take 1 - 3 Business Days. 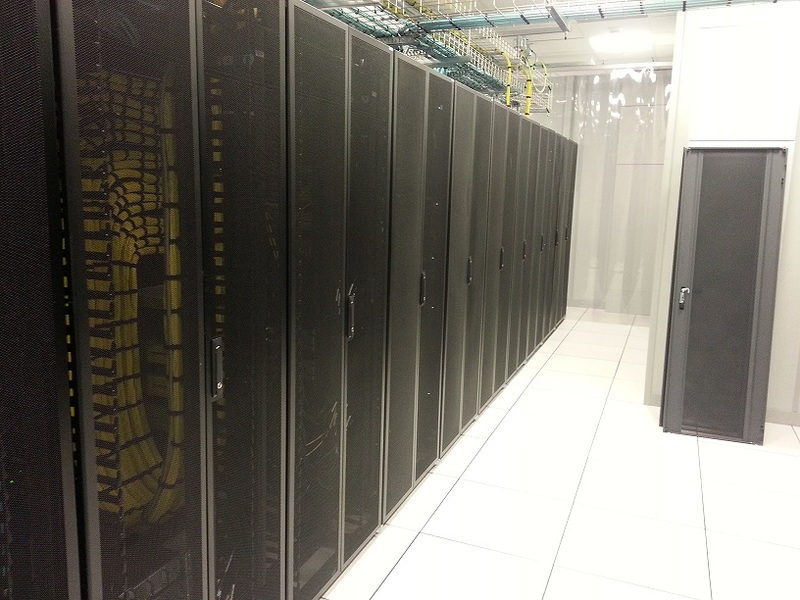 It most cases, our Canadian Colocation Location will process the order in the first 24 hours. When will I get my Dedicated Server? Our Dedicated Servers are very powerful and are loaded with the most powerful resources available to date and are very over powered. Our dedicated servers are custom build by hands and it takes approximately 1 to 5 business days to have a dedicated server full deployed and ready for use. In most cases your server will be ready in the first 1 - 3 business days. We offer a free upgrade of RAM to 48 GB RAM and 16 to 24 Cores (2x Pysical CPUs (8 x Cores Per Pysical Processor.) 16 Cores Total. 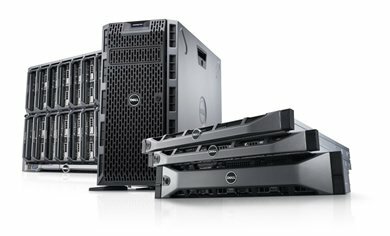 I have purchased a Dedicated Server, now what do i do? You just have to seat back and relax while we setup your server. Depending on which server you have ordered, they are custom build and will take any where from 4 hours to 72 hours to have your server ready. Best VPS Hosting made in Canada . Our mission is to create cheap VPS through automation and great service that can always be remembered for great service at fair rates. While Cheap VPS may offer a VPS, iHost VPS offers you the Best VPS Hosting experience of your life. You can fully manage your Windows VPS or Linux VPS in our control panel which is available in the Client Area. iHost VPS provides servers from USA , Canada and UK. During your order process you will be able add more resources to your VPS. Our Canadian VPS IPv4 and IPv6 addresses are real Canadain IPs. We are currently providing IPv6 in 2 of our locations in Canada. Copyright 2016 © iHost VPS. All Rights Reserved.